I wrote about OWASP at University nearly five years ago and, today, I don’t know yet if there is some subject about it to learn main web issues and how to keep them away thus we’ll have many Web Application Vulnerabilities if web engineers don’t study, and they don’t know, how to develop secure Web Services and WebSockets. Once web applications are developed, with vulnerabilities or not, there should be mandatory to install a Web Application Firewall to protect our organization of new vulnerabilities, DoS attacks, Web Scraping, etc. 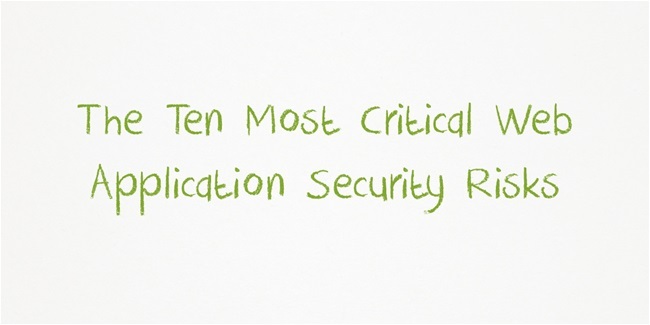 Many changes have had over the last years and, therefore, OWASP Top 10 has been updated. 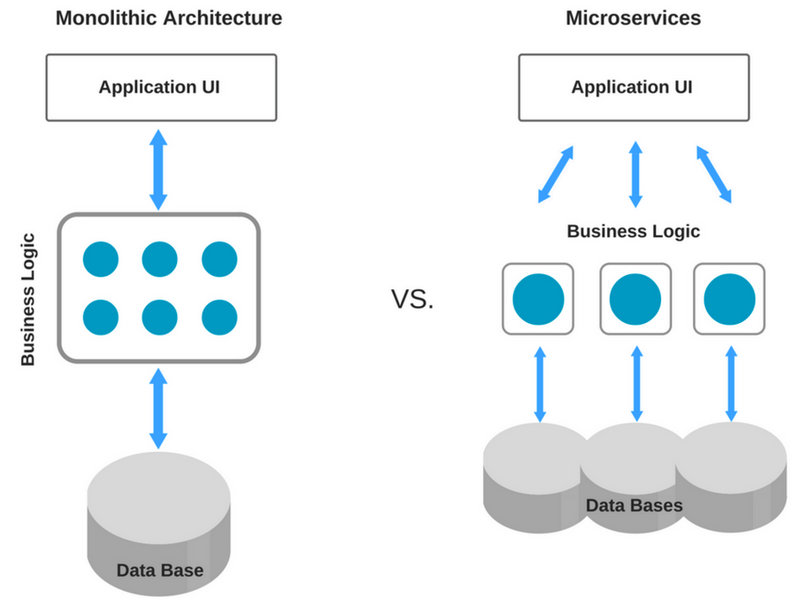 For instance, we have a new category called A4 – XML External Entities (XXE) because new issues have been identify in older or poorly configured XML processors when they evaluate external entity references within XML documents. Insecure Direct Object References and Missing Function Level Access Control have been merged into A5 – Broken Access Control where restrictions on what authenticated users are allowed to do are often not properly enforced. 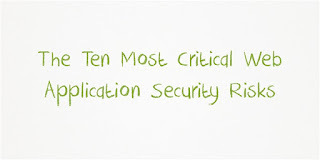 A8 – Insecure Deserialization is another new category into OWASP Top 10, which, initially, is difficult to exploit. 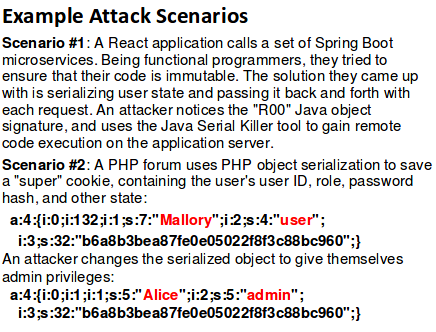 However, a successful exploitation could lead to remote code execution and it can also be used for replay attacks, injection attacks, and privilege escalation attacks. 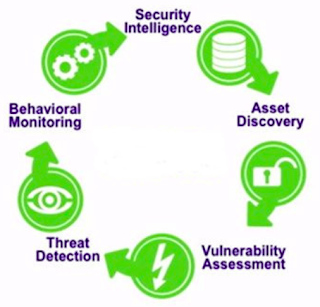 Last change to the OWASP Top 10 has been to add the category A10 – Insufficient Logging and Monitoring because many organizations don’t have security tools and processes to detect malicious activities and data breaches and, as a result, they become aware of a security breach by external parties with more than an average of 200 days of delay. 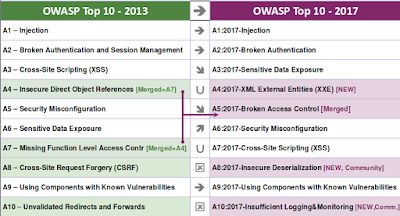 This has been an overview of changes in OWASP Top 10 – 2017 where there is also to highlight other security risks like Injection or Cross-Site Scripting (XSS) which keep the importance into the OWASP Top 10.